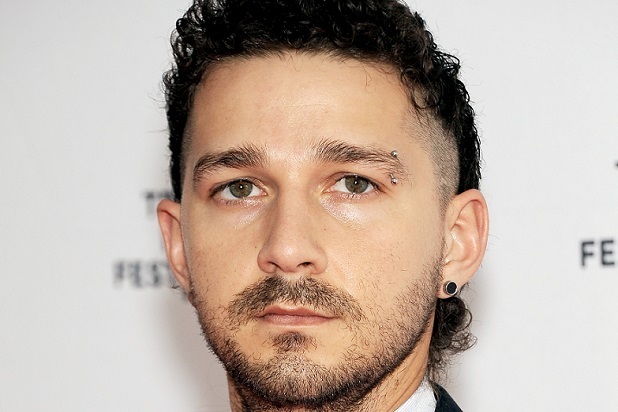 Shia LaBeouf was the star of many of our childhoods. From Even Stevens, Holes, and Transformers, his face was all over our screens when we were younger. Since then though, he’s had a bit of a rough time of it, from his infamous paper bag over his head, to his arrest in Georgia last year. Most people will probably remember the scrap LaBeouf had with a guy during a livestream of his art installation #HEWILLNOTDIVIDEUS in which he and a bunch of other collaborators took to the streets to recite the phrase ‘He will not divide us’. But this isn’t the only scrap he’s had recently, oh no. 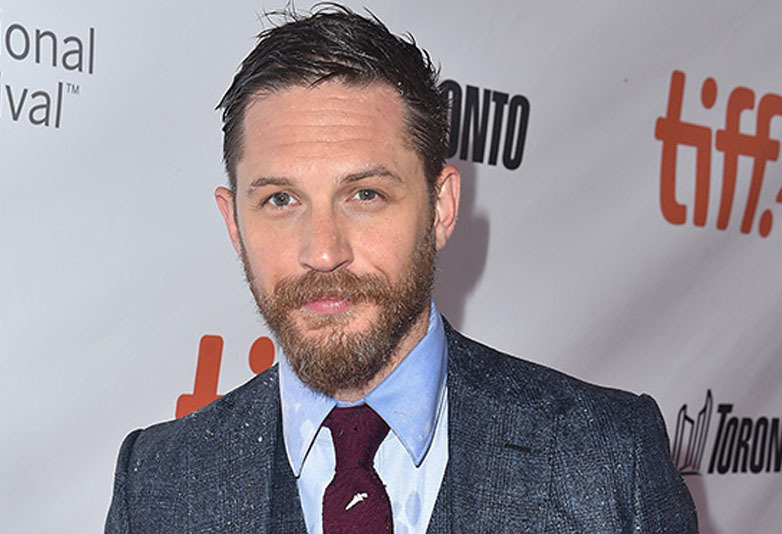 The actor has also had a run-in with notorious hard man Tom Hardy, who LaBeouf apparently knocked out. This is according to Esquire, who report that the Dunkirk star was knocked out by LaBeouf on the set of the Western movie Lawless. LaBeouf was in the middle of prepping for his character, and was ‘blurring the line between acting and reality’. He went full method for the filming of Lawless, and drank moonshine ‘by the gallon’. He carved a message into Mia Wasikowska’s hotel room, and apparently lamped Tom Hardy so hard he knocked him out. 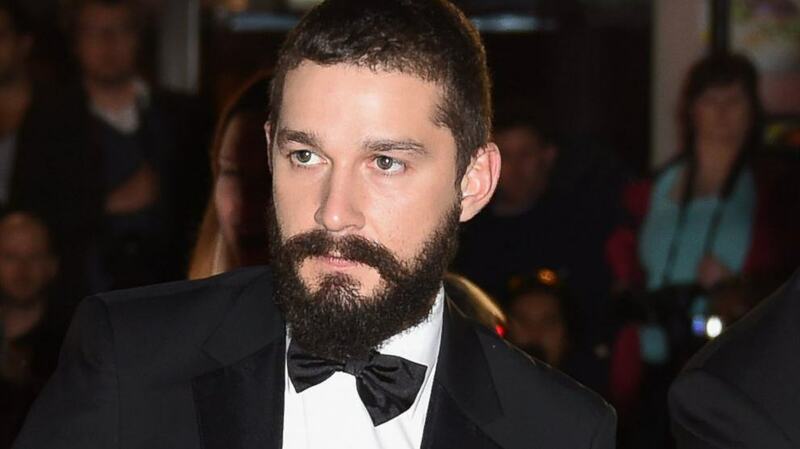 You would expect LaBeouf and Hardy to have a lot of beef after the incident, but it actually turns out Hardy has a respect for his colleague, saying the behaviour for which LaBeouf has become known is a symptom of the ‘paradoxical’ job of an actor. A performer is asked to do two things: to be disciplined and accountable, communicative and a pleasure to work with. And then, within a split second, they’re asked to be a psychopath. Authentically. It takes a very strong human being to sustain a genuine sense of well-being through that baptism of fire. Drama is not known to attract stable types. While it might be all’s well that ends well with regard to Hardy and LaBeouf, he still carries with him the guilt of his actions in Georgia. LaBeouf was in Savannah in Georgia in 2017 when he was arrested for telling an officer he was going to hell ‘because he’s a black man’. The actor went to rehab and was diagnosed with PTSD from a childhood incident in which he heard his mother being raped. He said this contributed to a mentality in which he felt he needed to ‘avenge’ his mother. I need to take ownership of my sh*t and clean up my side of the street a bit before I can go out there and work again, so I’m trying to stay creative and learn from my mistakes. I’ve been falling forward for a long time. Most of my life. The truth is, in my desperation, I lost the plot. LaBeouf can next be seen in his upcoming film The Peanut Butter Falcon, which is in post production. Tom Hardy’s biggest upcoming project is Venom, due later this year.